Q-Mark Duplex receptacle section is compatible with HBB series heaters. 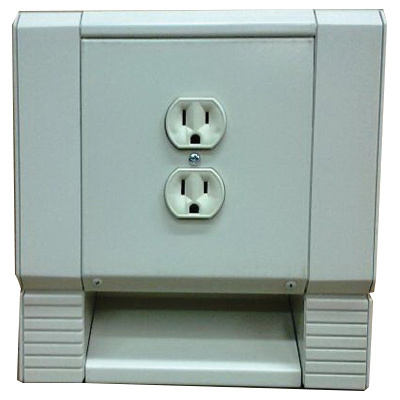 This receptacle has a current rating of 15-Amps and a voltage rating of 120-Volts AC. The receptacle section is NEMA rated.